Kimberly Coles is an actress, comedian and game show host. Kim Coles is most known for her role as a cast member on the Fox sketch comedy, In Living Color, and as Synclaire James–Jones on the Fox series, Living Single. 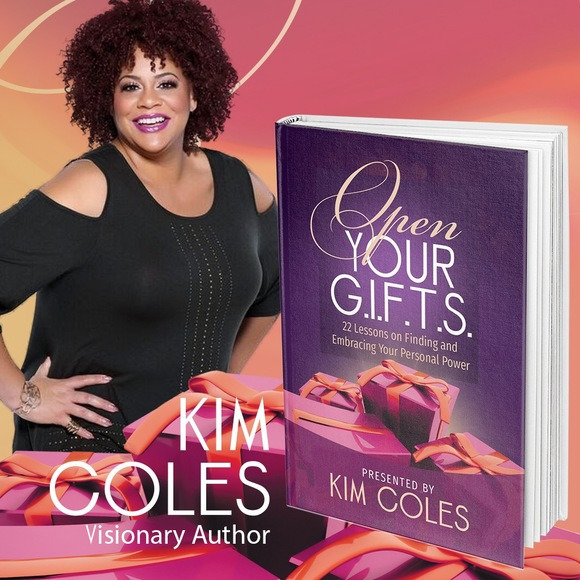 In her latest venture, Kim Coles is combining comedy and inspiration to empower others with her unique program called Open the G.I.F.T.S.” Through speaking engagements, live events, workshops and products, the program inspires others to discover their own true “gifts” so that they may share them with the world. Her Facebook Live video’s are full of helpful information to help writers, entrepreneurs and more to be successful! I found this video truly inspiring and I hope you will to! Be sure to keep up with Kim Coles events by visiting her website! KIM COLES on Social Media! Don’t forget to Follow the site and keep up with Starrdom100 Blog on Instagram! Next Racism Strikes At A Waffle House In Saraland, Alabama! A Black Female Was Slammed To The Floor By White Cops After Asking For Plastic Utensils!